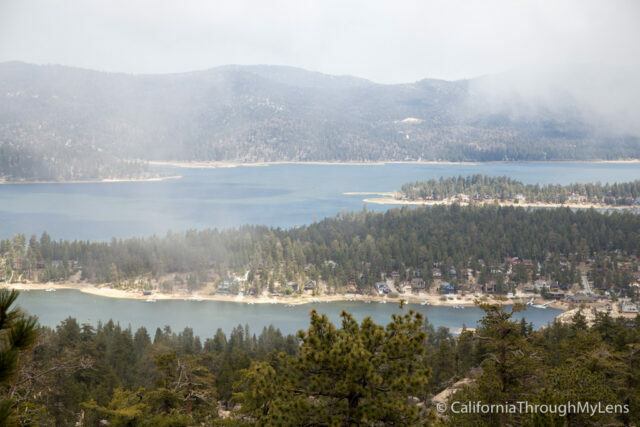 Big Bear is a popular Southern California mountain town close to Los Angeles and the Inland Empire. Here are all of my favorite things to do there. 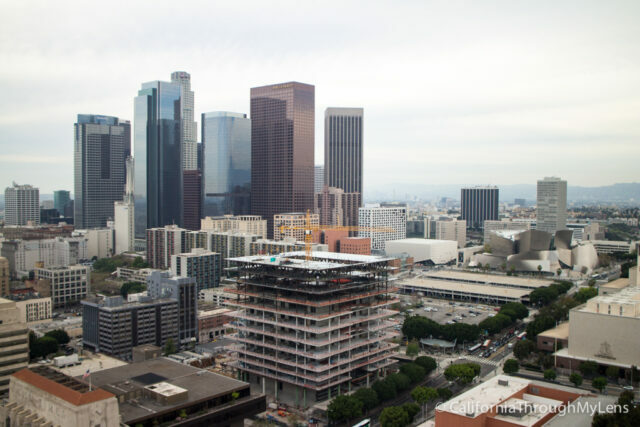 Explore the City of Angels and the birthplace of the movies with this guide that features everything from a Hollywood Sign hikes to the best donuts. 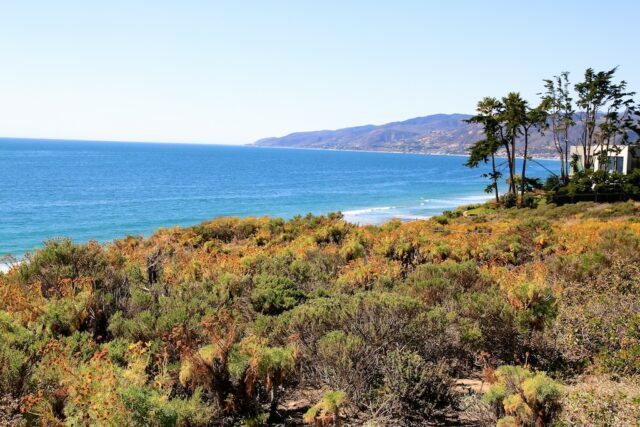 Malibu is not just a playground for the rich and famous, it is also a great place for beaches, hiking, and seafood. Check out all of my favorite spots. 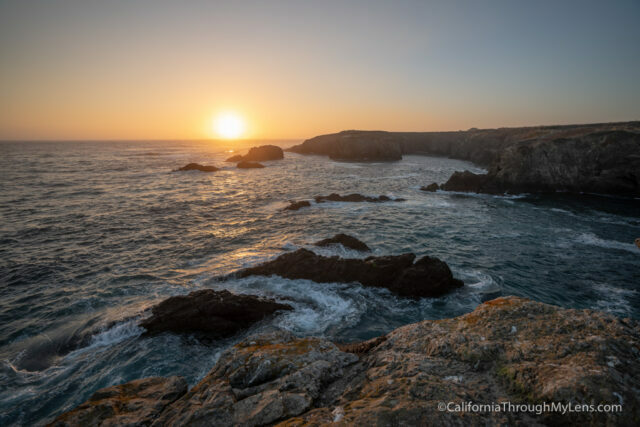 Mendocino is one of the most popular getaways for Bay Area residents and it is easy to see why when you visit. 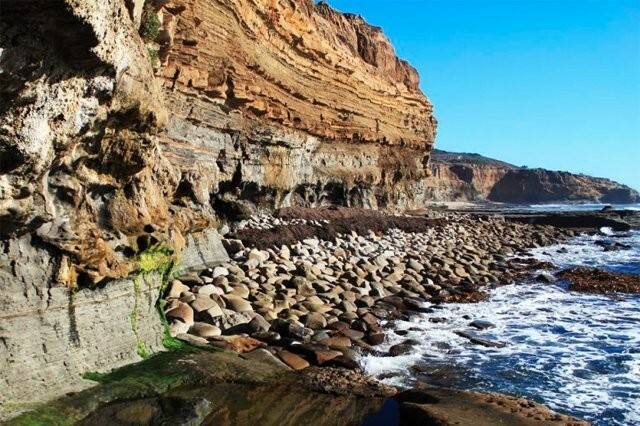 This small coastal town has tons of restaurants, hikes, and activities all located right on the ocean. Read one for some of my favorite spots in the area. 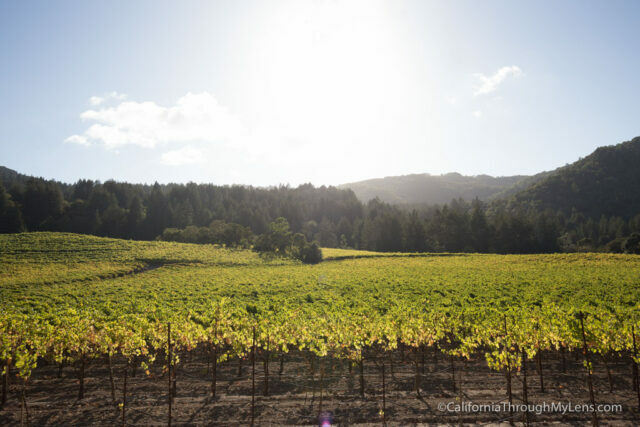 Napa is world renowned for its wine, but the city of Napa also has a lot of great restaurants, wine tasting rooms, and outdoor activities. 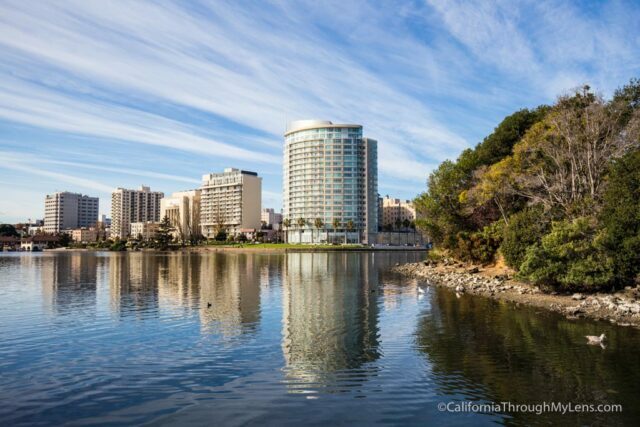 Across the bay from San Francisco, Oakland is home to many up and coming areas and restaurants. It is a great place to spend a weekend exploring. 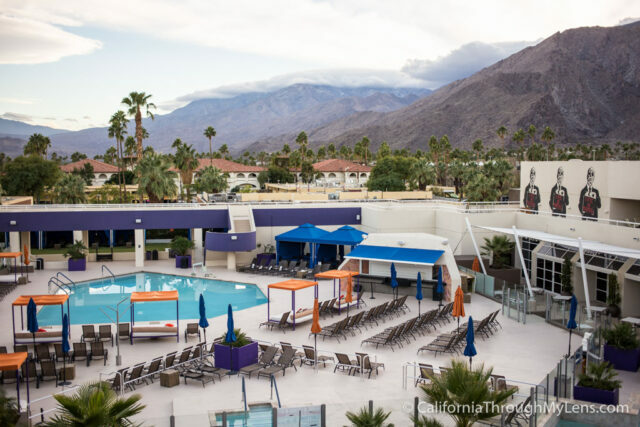 Visit this famous desert getaway spot with a guide that showcases its rich food scene, museums, and outdoor activities. Even in the heat of summer, there is something for everyone here. This relaxing city, right on the water is the perfect place for a weekend of exploration among the fantastic beaches, beautiful hiking trails and even better eateries. The states capitol is home to lots of unique museums and history as well as a farm to fork revival in the many different restaurants across the city. 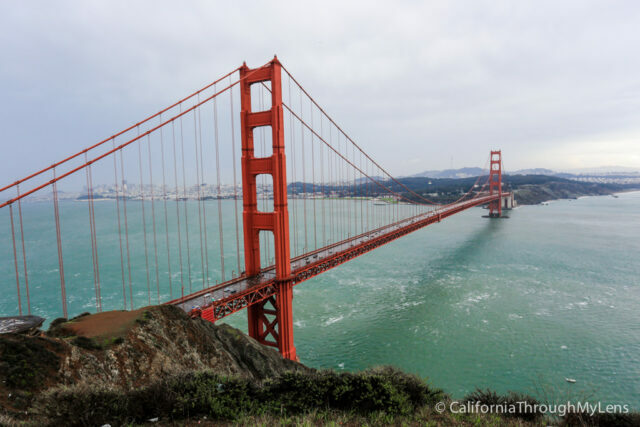 The home of the Golden Gate bridge is a city full of adventure and charm. 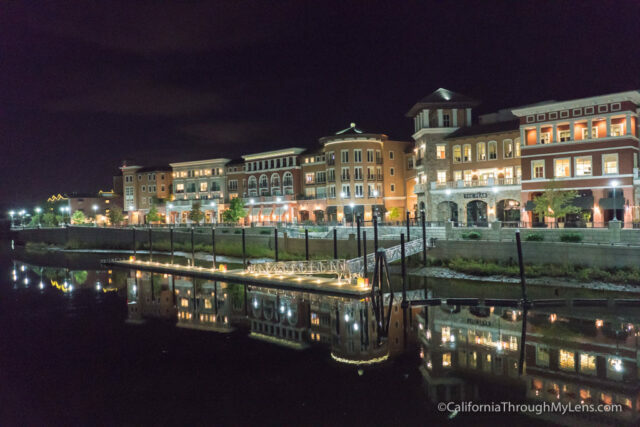 Wander the Palace of Fine Arts or indulge in fantastic seafood while in a city you will never want to leave. Santa Barbara is one of the most famous coastal cities in Southern California and its home to many unique restaurants and outdoor activities. 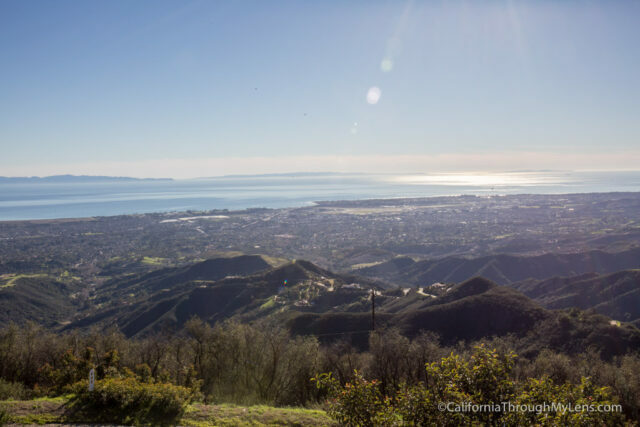 Whether it's eating great ice cream or walking along the water, Santa Barbara has something for everyone. 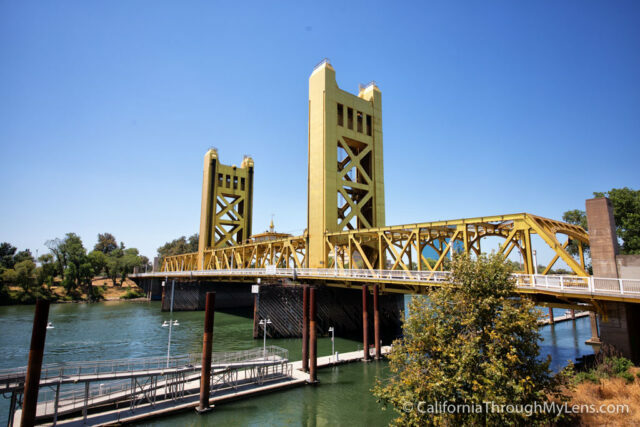 If your favorite city isn't on the list yet, check out my map of locations for all of the spots I have written about in California.